On offer is this well presented two-bedroom unit located just one street back from the beach and close to all amenities. 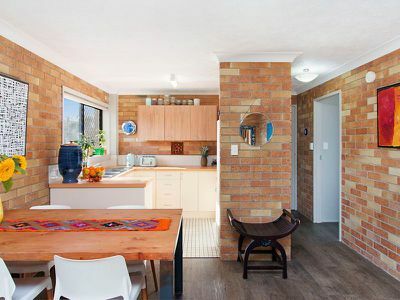 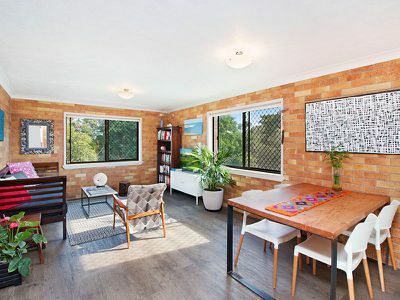 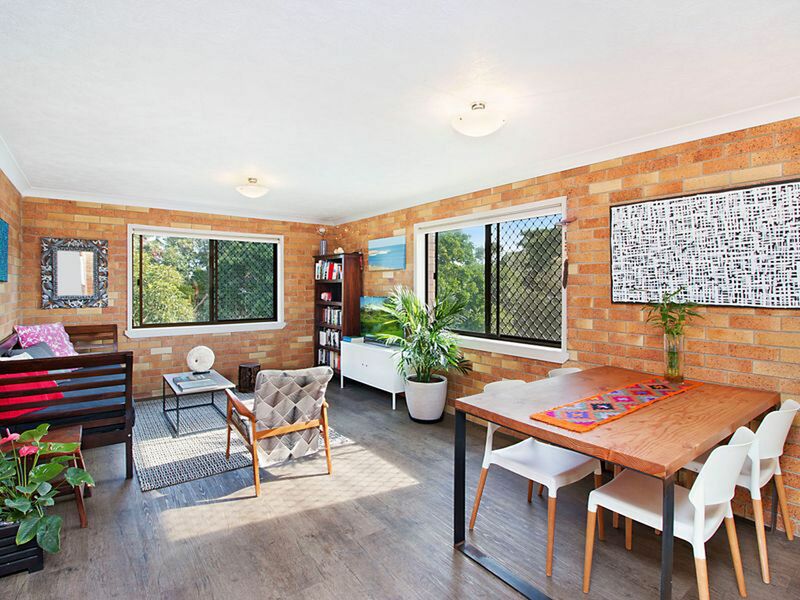 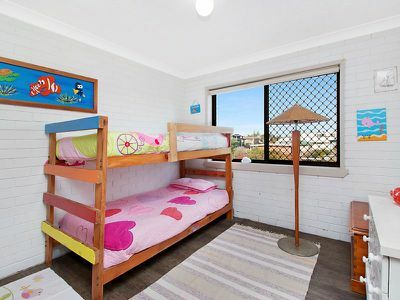 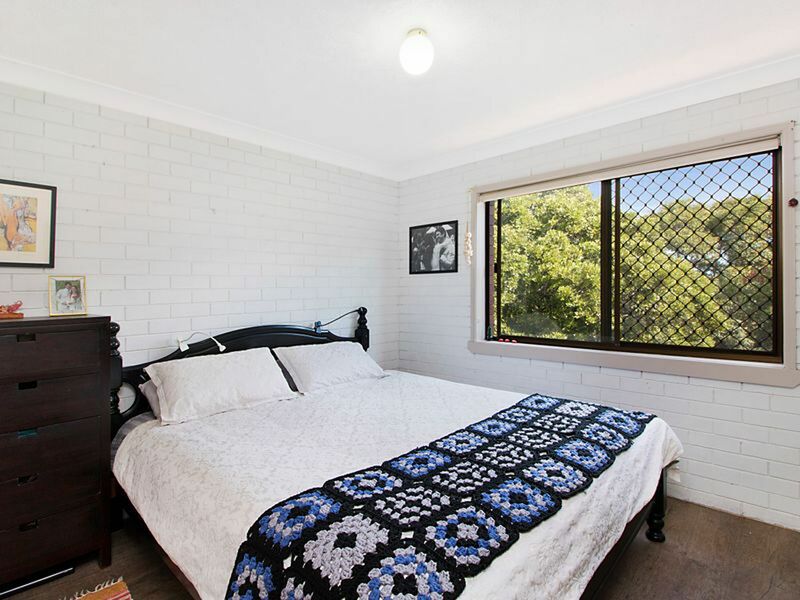 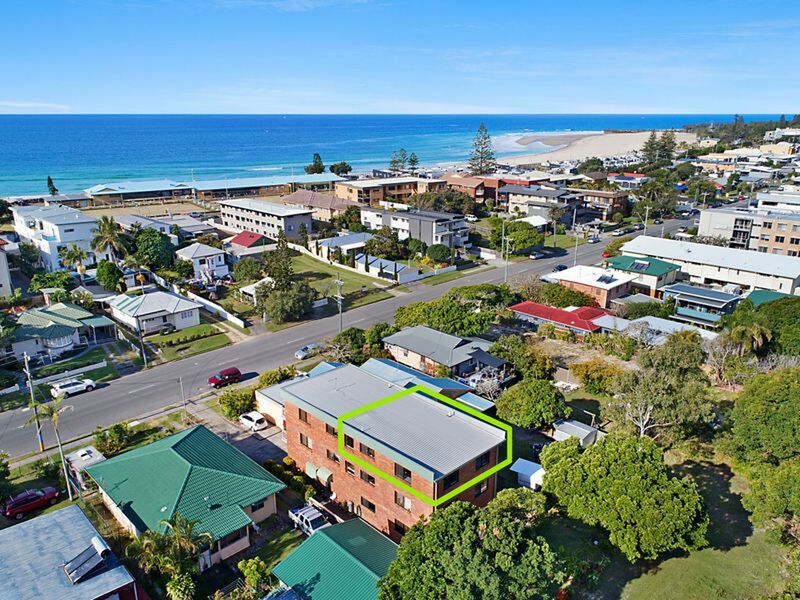 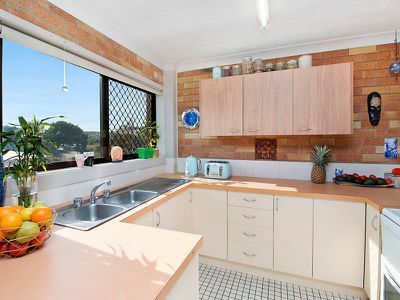 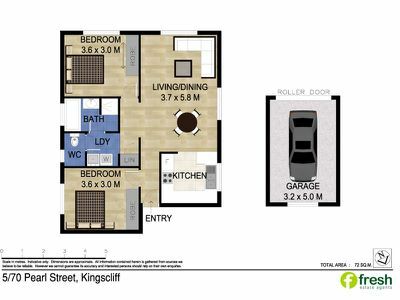 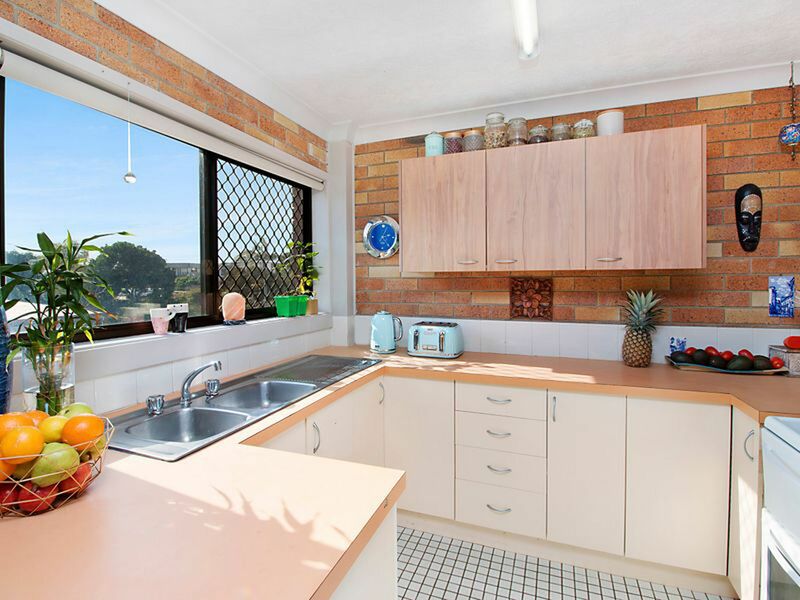 In a block of just five units, it is only a short stroll to Kingscliff CBD, shops, restaurants, Bowling and Surf clubs and patrolled main beach. 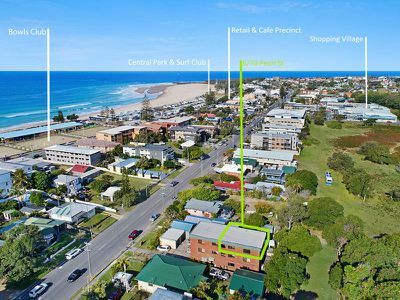 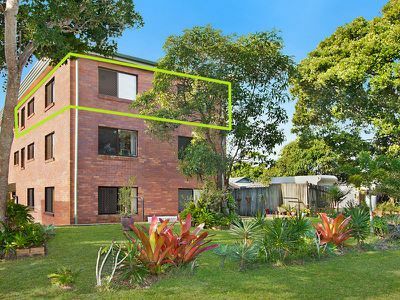 This property represents an excellent opportunity for the investor or for those wanting to enter the growing Kingscliff market. In this sought-after position, leave the car at home and walk to all that Kingscliff has to offer. 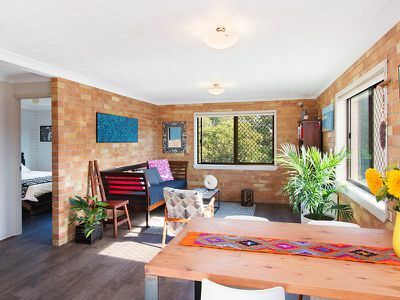 Only 15 minutes to Gold Coast International Airport and 35 minutes to Byron Bay, this unit will not last.